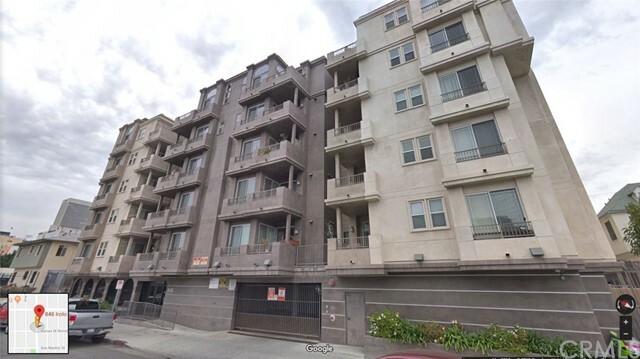 All Koreatown homes currently listed for sale in Los Angeles as of 04/25/2019 are shown below. You can change the search criteria at any time by pressing the 'Change Search' button below. 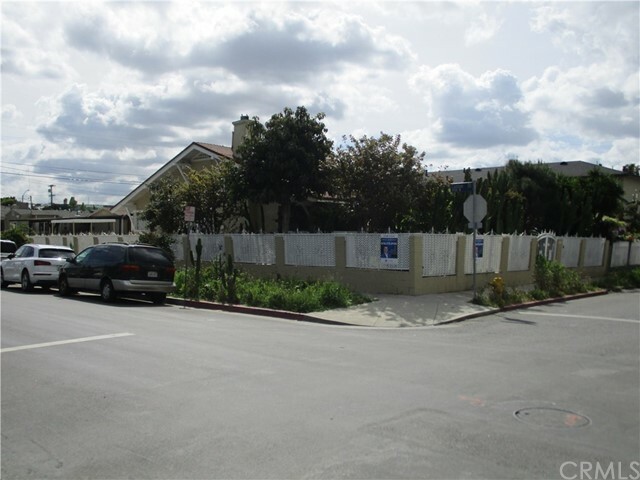 "PRIME REAL ESTATE, CENTRALLY LOCATED IN KOREATOWN, NEAR DOWNTOWN, LOTS OF NEW DEVELOPMENTS IN THE NEIGHBORHOOD, EXCELLENT OPPORTUNITY FOR THE BUYER TO REMODEL THE HOME TO THEIR LIKING, OR BUILD A NEW HOME ON THIS SPACIOUS CORNER LOT, PROPERTY IS BEING SOLD IN AS IS CONDITION, ZONED LAR3, ALSO EXCELLENT OPPORTUNITY FOR A DEVELOPER TO BUILD UP TO 8 UNITS, CURRENTLY THE HOME HAS 3 BEDROOMS, 2 BATHROOMS PLUS GARAGE WAS CONVERTED INTO A BONUS ROOM, HOME HAS WOOD FLOORING, UPDATED KITCHEN WITH GRANITE COUNTER TOPS, CENTRAL AC/HEATING, FIREPLACE AND A BEAUTIFUL YARD." 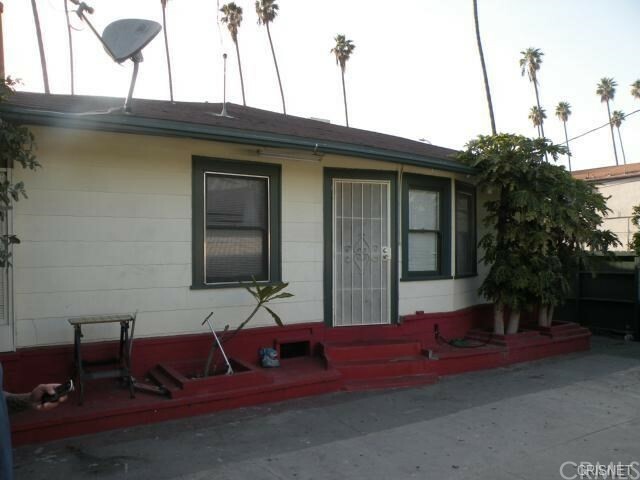 "This 2 unit is in absolute TURN-KEY CONDITION and has separate addresses for each of the units! 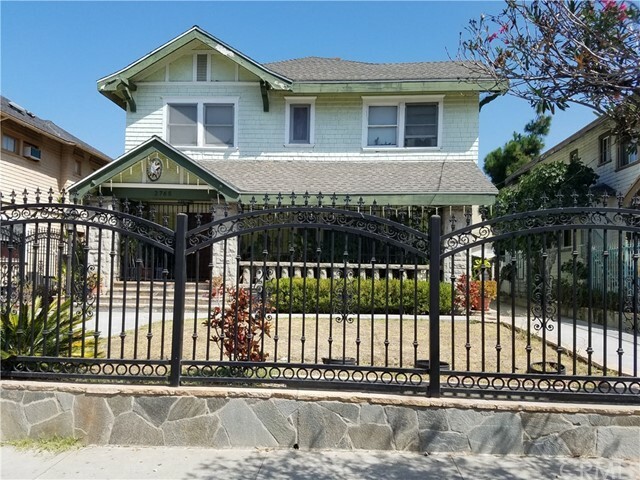 (134 & 136 N Ardmore Ave) This romantic and charming multi family home is conveniently located in the heart of Koreatown, Los Angeles. The front unit has 2 bedrooms, 1 den (can be used as third bedroom) and 1&1/2 bathrooms at 1040 sqft. The back unit has 2 bedrooms and 1 bathroom at 720 sqft. Back unit was finished in February 2019 and has never been occupied. Huge potential for renting out back unit for at least $1,900/month. Hugh covered front porch leads into a bright and airy living room with a cozy fire place. Formal dining room with old time built-in cabinetry is accompanied by a newly remodeled kitchen with quartz counter tops and top of the line built-in stainless steel appliances. Indoor laundry room, dual paned windows, freshly painted interior and exterior, long driveway with lots of parking, ample parking space, front and back yard with grass and fully fenced with an automated gate, this home is ideal for big families in need of mother-in-law quarters." "Location! Location! pride ownership!! 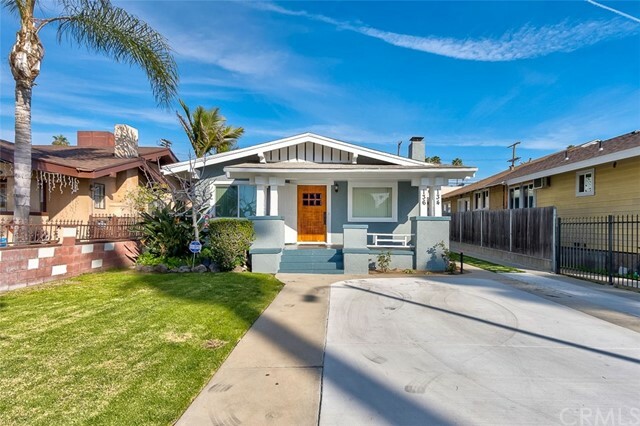 decent size front yard with lush green, enough parking space for 3-4 cars cozy fireplace two cars detached garage The property in a prime location Koreatown Los Angeles, schools parks, shopping centers. ready move in condition. Bonus room with shower Den covert to the bedroom with closet, exercise room next to the garage. a lot of amenities with easy access to a beautiful private and cozy backyard featuring a deck patio. Current owner received the rent $2000,00 every bedroom have a bathroom with shower." 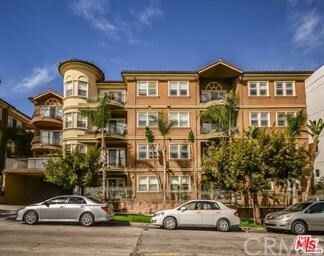 "Amazing opportunity to own a great home located in the heart of Koreatown. Hollywood, La Brea, Staple center, Down town are within a 10 minute drive. Good-sized rooms with huge dining room as well as kitchen area and it also has some extra rooms for a big family. The beauty of the house is a finished walkout basement which is rare in any home in California. 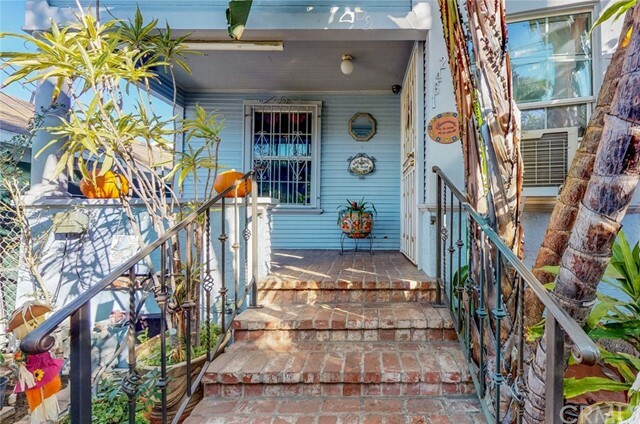 Actually, 4 beds, 2baths, but title shows 2beds, 1baths. Listing agent is not responsible for all information presented here includes but is not limited to measurements room count, calculation of area. Buyer investigates with qualified professionals. ITS A DREAM FOR ANY INVESTORS!! Its a LAR4 ZONING"
"*Priced reduction! Seller highly motivated, bring all offers! * This is the one you have been searching for! 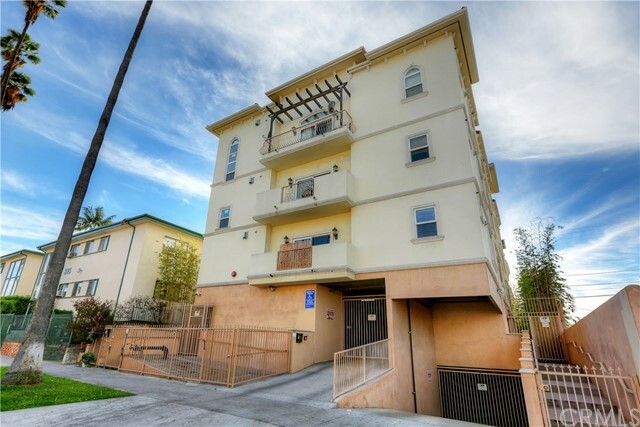 Situated just minutes away from Korea Town and DTLA, this property is an investors dream! The home, built in 1905, features a main house with two beds, two baths, and a third smaller bedroom that would work wonderfully as an office. The home also has a converted attic space with one bed and one bath and a free-standing recreation room in the back of the property that currently has a bath and small kitchen. The garage has also been tastefully converted into an office space. Whether you are looking for a remodel project or something that you could rent out right away, this is the home for you - Schedule a showing today! Please note: Garage and attic conversion were not permitted and are not included in the square footage." "BEAUTIFUL NEWER K-TOWN CONDOMINIUM. HIGH CEILING ( 9.5 FT ) LOWEST HOA FOR THIS CLASS. 2 BED + 2 BATH COMES WITH WASHER AND DRYER INSIDE UNIT. THIS END UNIT SHARES ONLY ONE COMMON WALL. CENTRAL A/C & HEATING. THIS COMPLEX HAS PLENTY OF GUEST PARKING AVAILABLE. FITNESS CENTER. HOA DUES INCLUDES WATER, TRASH AND EARTHQUAKE INSURANCE." "The amazing Condominium located in Heart of Korea Town. Built in 2008, Feature open floor plan, on site security(11pm-5am), spacious bright, living room with hardwood floor, great city view and exercise room and gourmet kitchen with Caesar stone counter-top, stylish cabinetry and designer's bathroom. Master bedroom has a walk-in-closet. 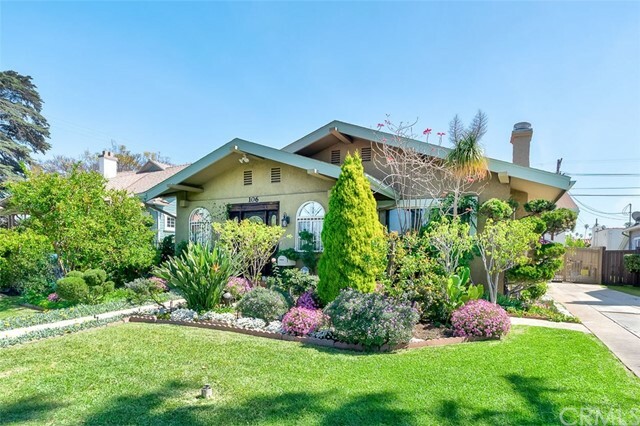 Close to LA downtown, freeway, shopping, restaurants, entertainments and much more." 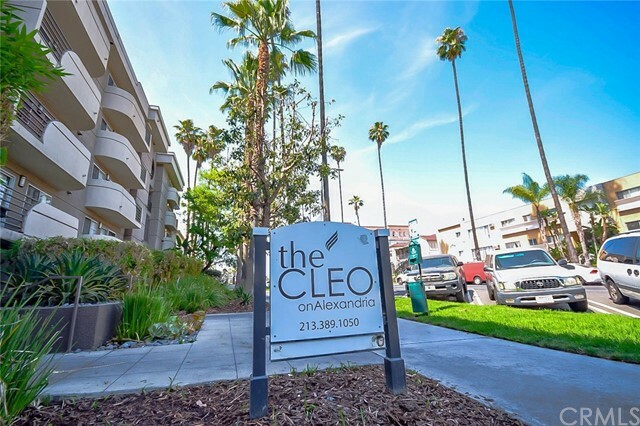 "If you are looking for a great location with close proximity to DTLA, Korea Town, Wilshire District, USC, and hospitals, look no further. 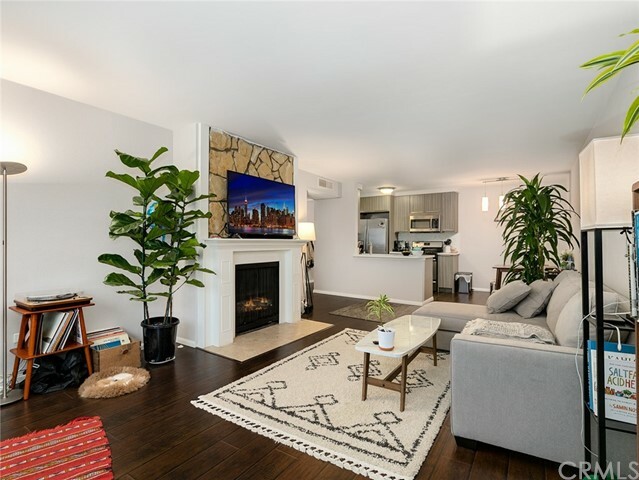 This condo has it all: open living space, fresh paint, newer hardwood flooring throughout the entire condo, gas fireplace, updated kitchen with quartz countertops, updated spa-like bathroom and tons of storage space. Building amenities include a luxurious rooftop pool with vistas of DTLA and the Hollywood hills, BBQ area for entertaining 24-hour security, subterranean parking for 1 car, on-site laundry facility, gym, and sauna. HOA fee is $389.00 includes water, trash & gas." "Welcome to the Cleo on Alexandria! Located in the heart of Korea-Town and close to shopping, dining and entertainment. Everything has been upgraded with wood floors, newer quartz counter tops, stainless steel appliances and tiled showers/bath. Community offers swimming pool/lounge, outside BBQ grill, spa, sauna, wet shower, fitness center, and 2 (TWO) deed parking spots! This Condo is being sold fully furnished with all the appliances and decorations. Truly move-in ready. Perfect for a professional, small family or a investor. CASH ONLY!"